It's that time of year again! Time to say thank you to all of you for your love, support, and kindness. This Semi-Annual Reader Appreciation Sale is even more special because it marks the end of one era and the beginning of another at Every Star Is Different. 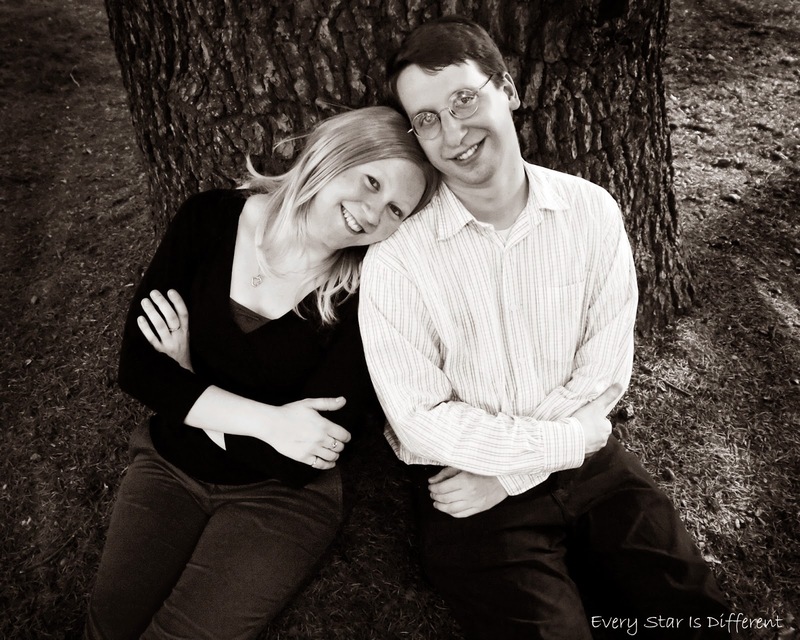 My husband is returning home full time to work with me on the blog! I am so excited to have him back. His last day of work outside of the home is July 20th. We couldn't be more excited. This means all of those new unit studies you love so much will be returning because he'll be around to help. It also means so many more amazing resources for your classroom. We can not wait to get started. Whether he's preparing delicious meals so I can work (He's an amazing cook. ), or he's creating magnificent science, history, and art printables for you, rest assured he'll be staying very busy. So in celebration of this momentous occasion and because I can't say thank you enough for all of your support, enjoy 25% off all products in my shop for a limited time only. This sale only comes around twice a year, so be sure to grab the products you've been meaning to purchase. 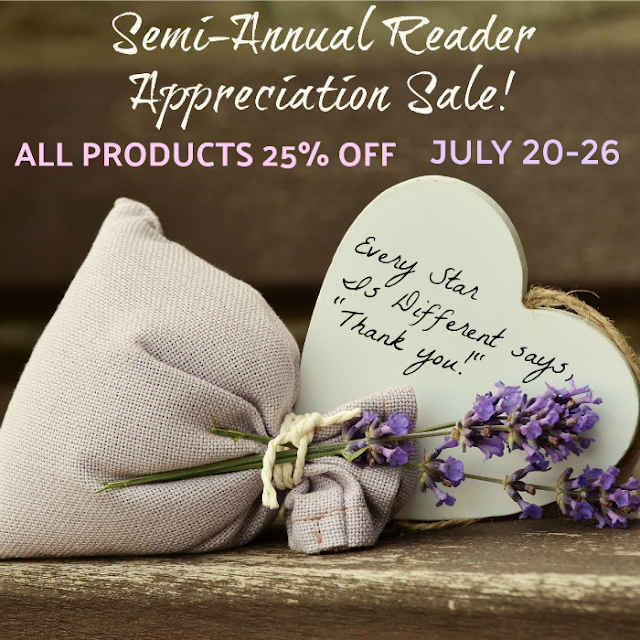 The Semi-Annual Reader Appreciation Sale starts at 12:00 AM EST Friday, July 20, 2018 and ends at 11:59 PM EST Thursday, July 26, 2018. There is no need for a special code or coupon. Discounts have already been applied to products. All you need to do is visit my shop, click on the products you'd like, add them to your cart and check out! And once again thank you so much! I love reading your beautiful comments and messages. 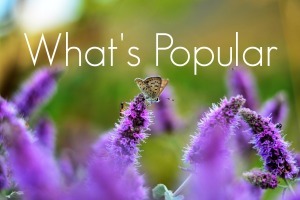 It makes my day to learn how much a reader enjoys a product from Every Star Is Different. I melt when I see pictures of your children being successful because of something we've created.